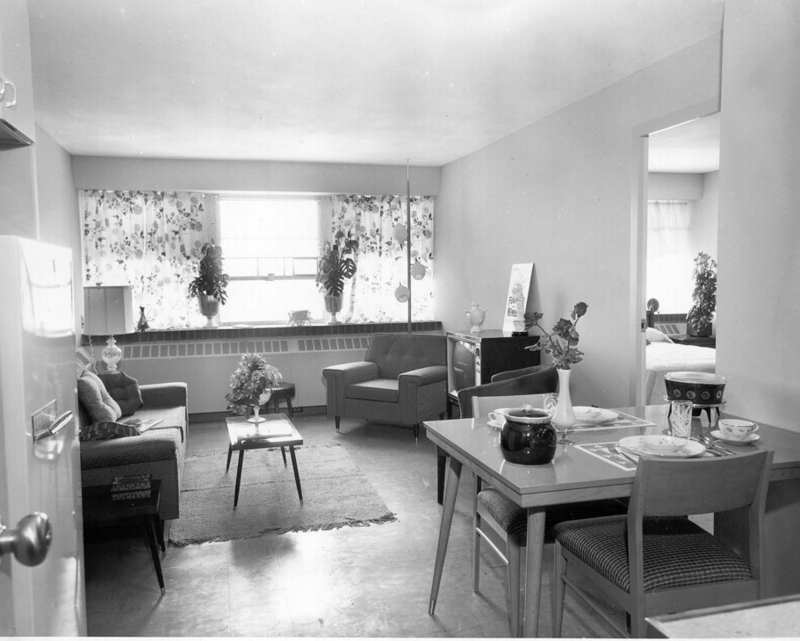 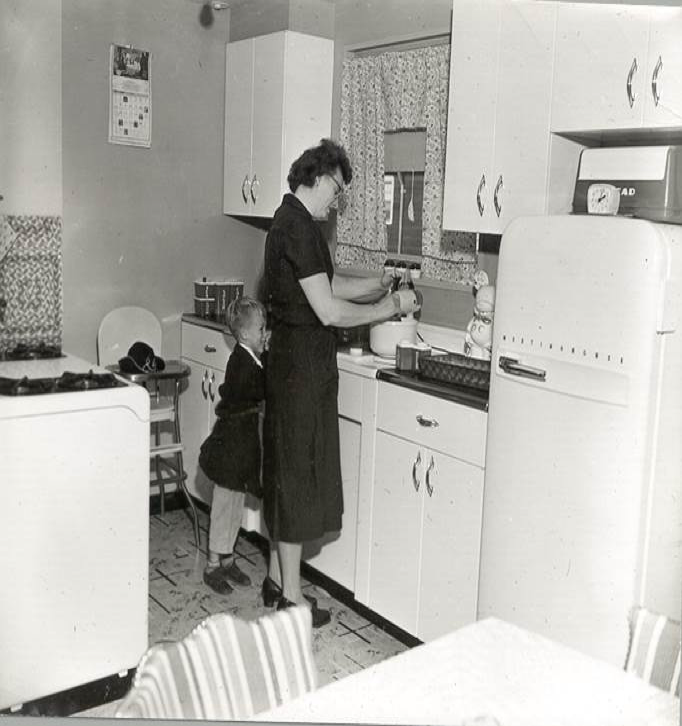 In 1939, the PHA was officially established to provide affordable, clean and decent public housing to poor, working families who lived in the deplorable slums of that era. 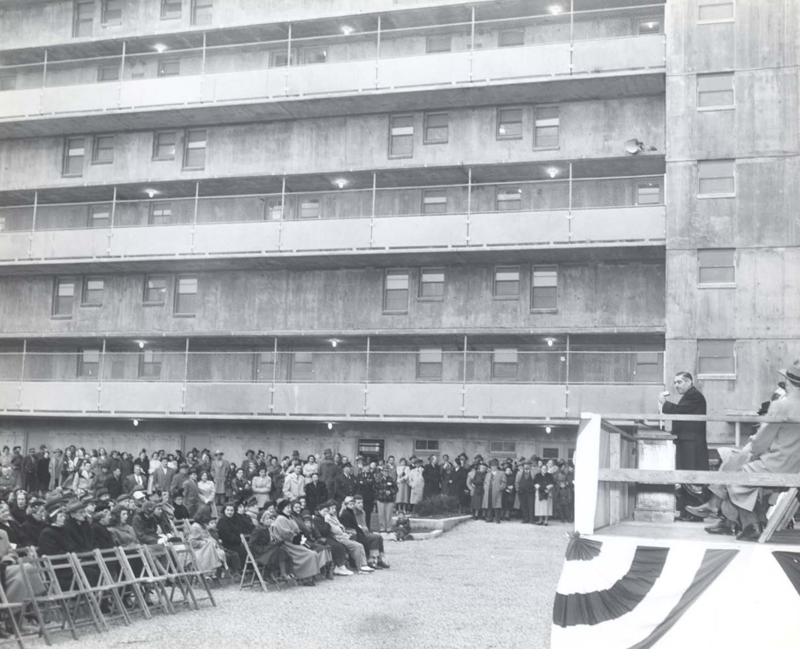 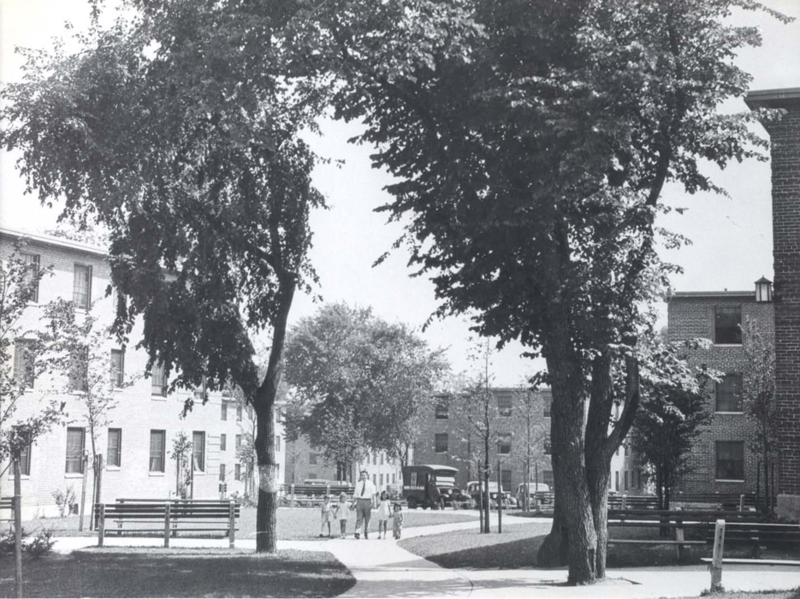 Over a 58 year period, the PHA constructed more than 2,600 units of public housing throughout this great city. 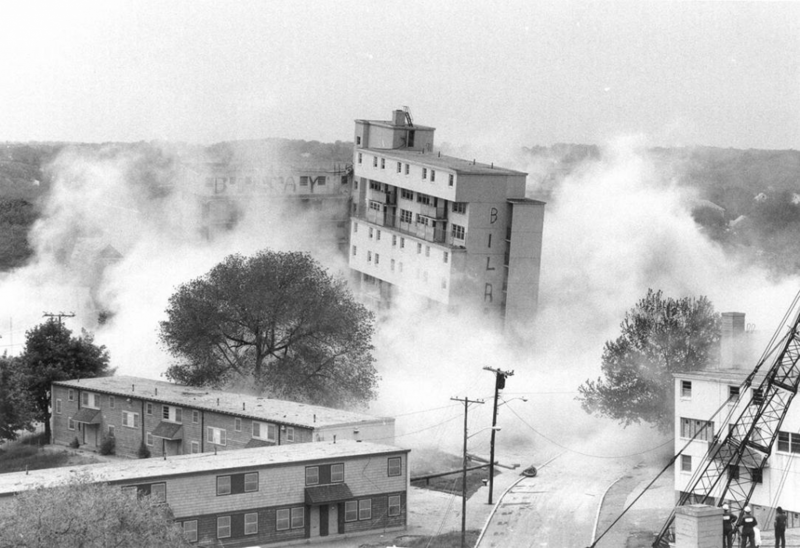 Since 1976, the PHA has come to administer over 2,600 Section 8 vouchers. 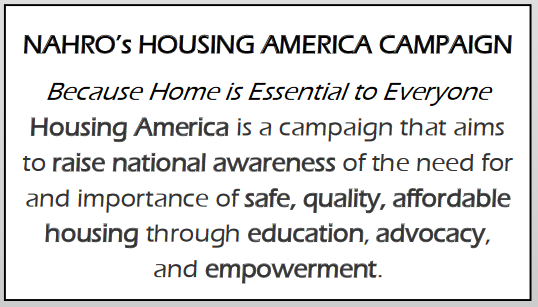 The PHA’s devotion to provide housing and services to those in need is persistent, enduring, and innovative. 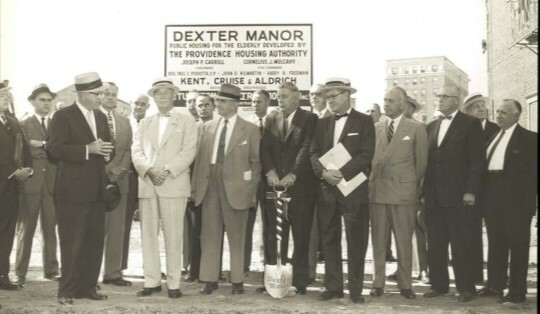 The agency’s commitment to be a better neighbor, to actively pursue ways to improve the health and safety of our residents, to strategically align visions with our community partners and to help people grow has never waned. 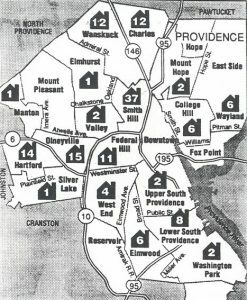 The PHA, its staff and residents, look forward to continuing to provide homes and service to the greater Providence area. 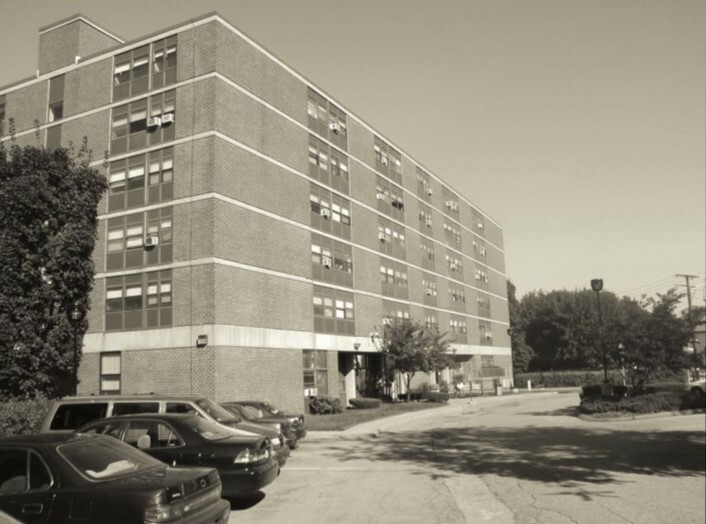 Currently, the PHA administers 2,601 public housing units that house 5,613 residents. 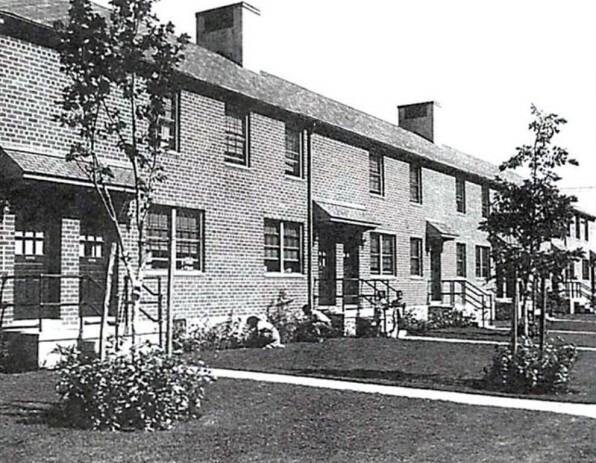 These units are designated as elderly/disabled, family, and scattered sites developments. 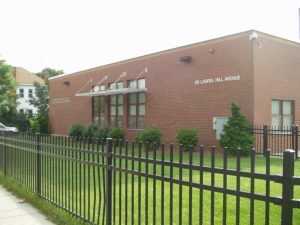 It oversees the administration of 2,569 Section 8 vouchers that allow low-income families to rent in the private market. 176. 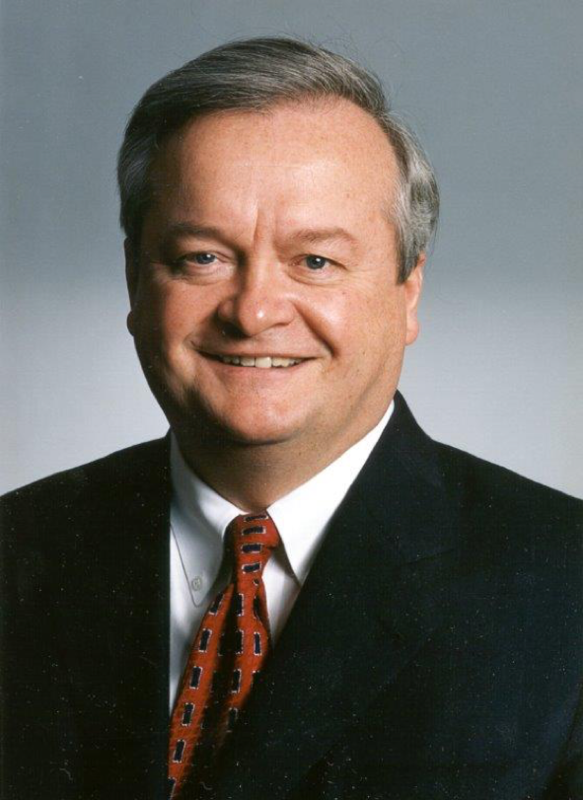 On July 14, David J. Barry is elected as the first Chairman of the Board and James McDonald as Executive Director. 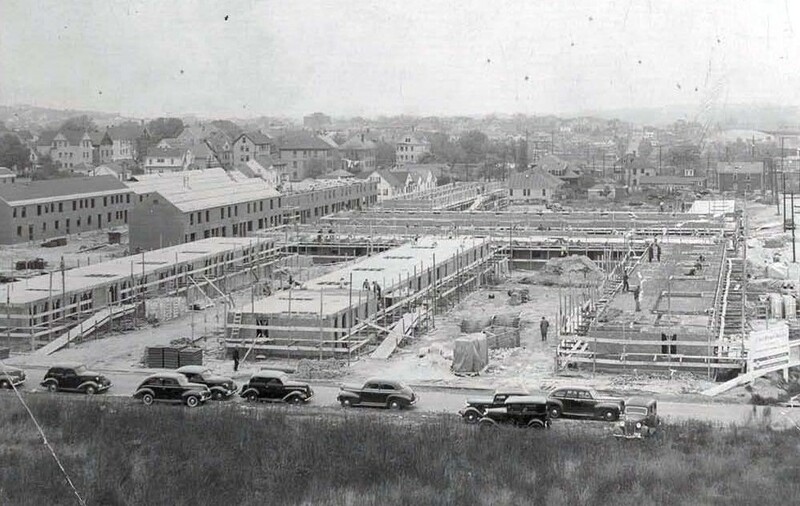 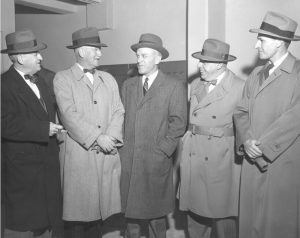 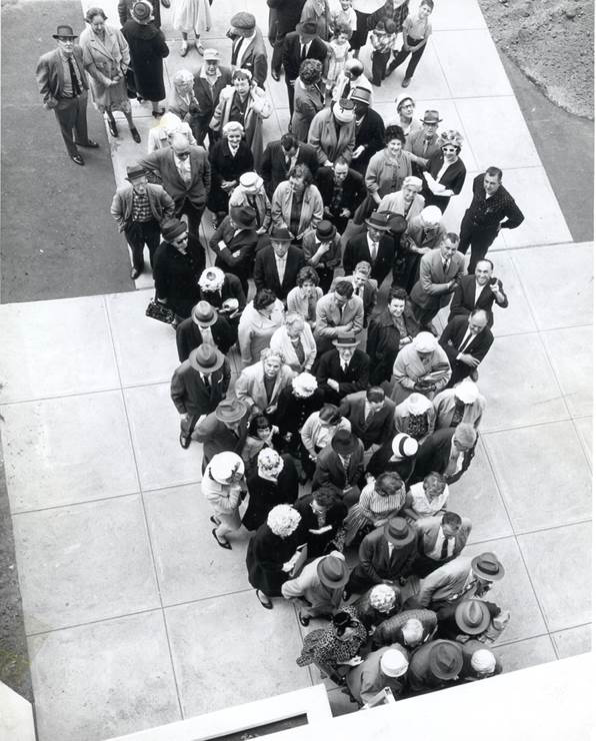 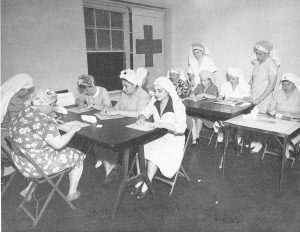 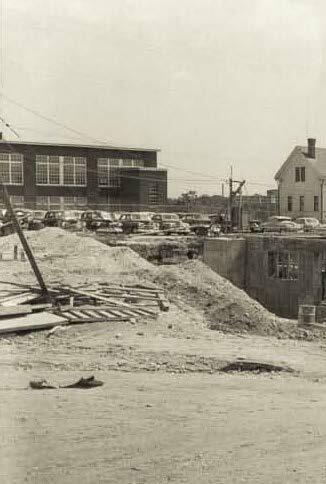 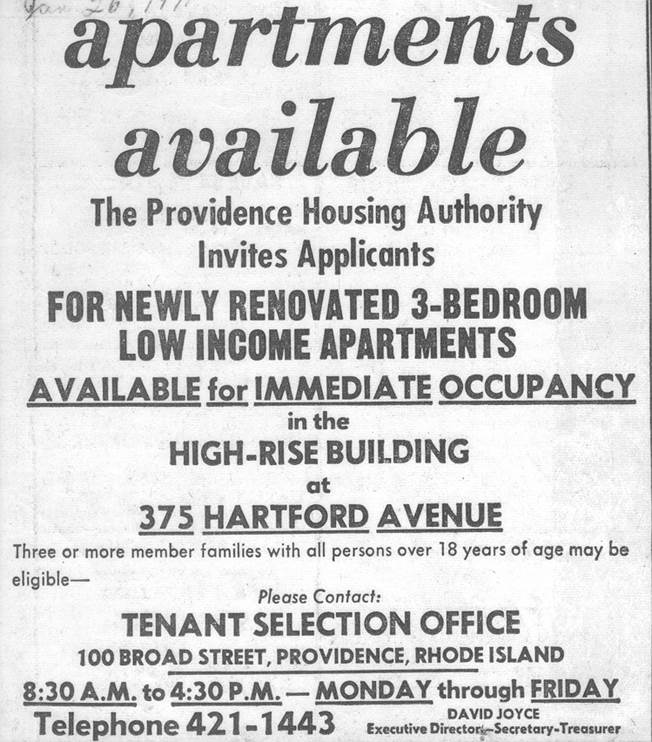 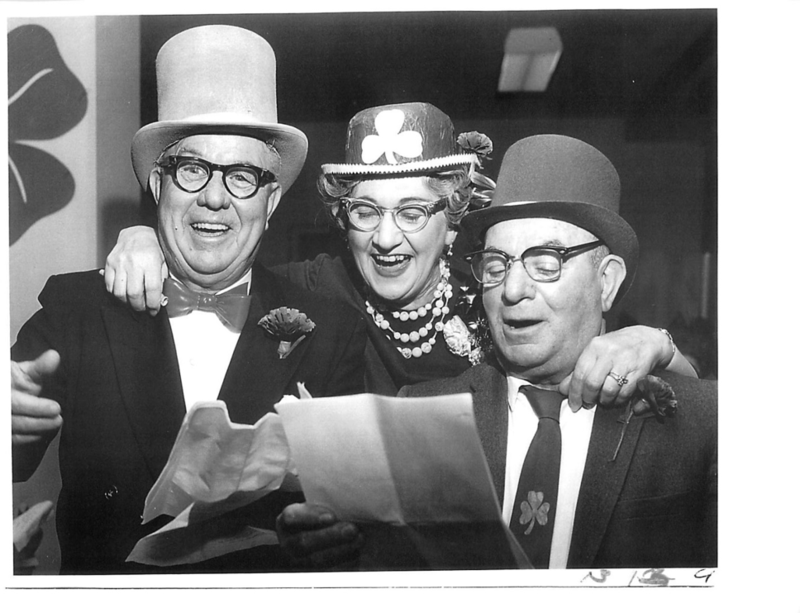 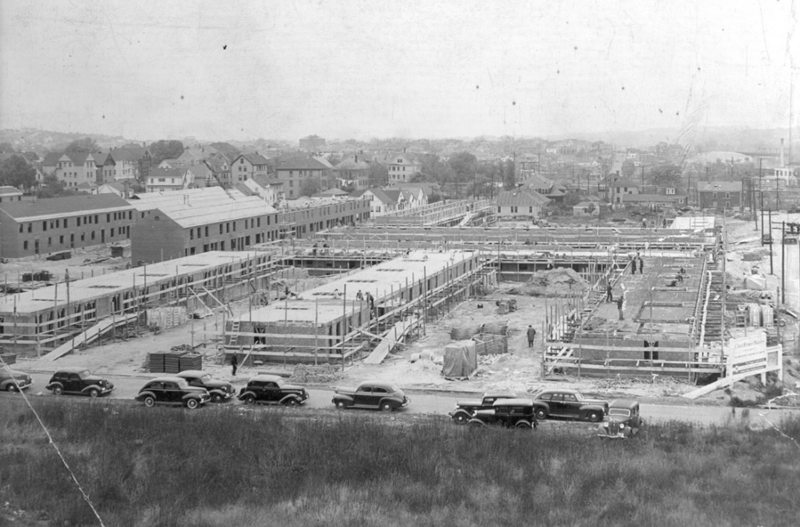 On November 8, 1939, the Providence Housing Authority is officially established. The PHA’s first development, Chad Brown (321 units of housing) is finished and opened for occupancy. 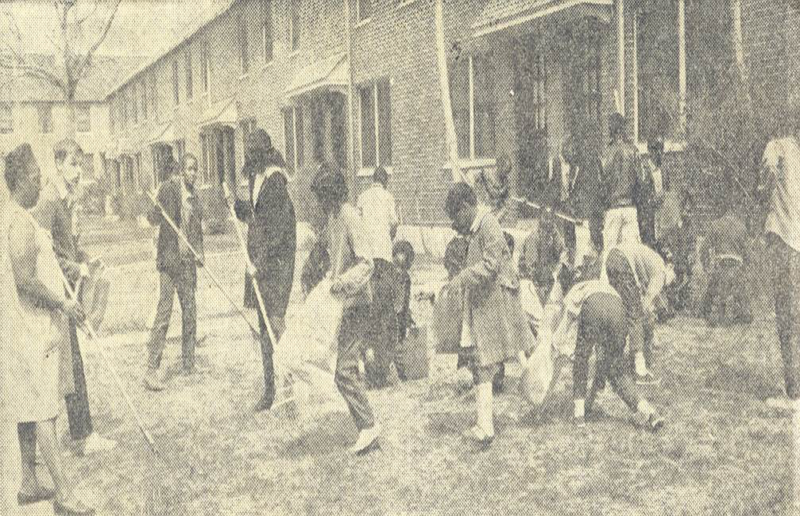 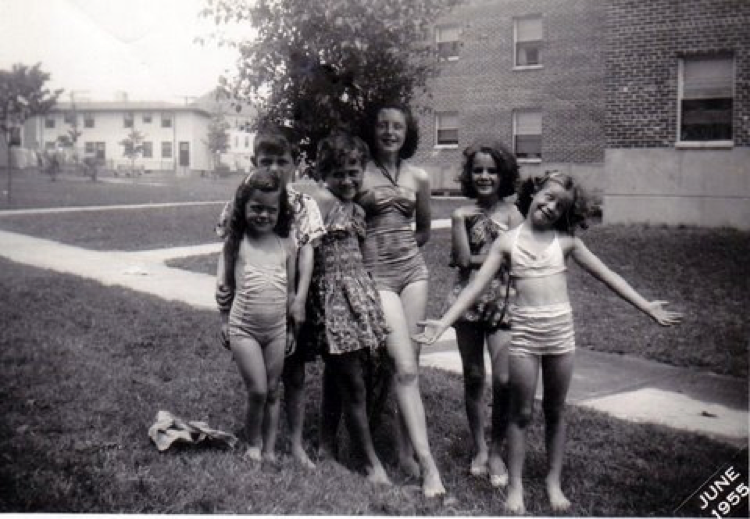 The Noonan family (with 14 children) is one of the first to occupy Chad Brown in 1942. 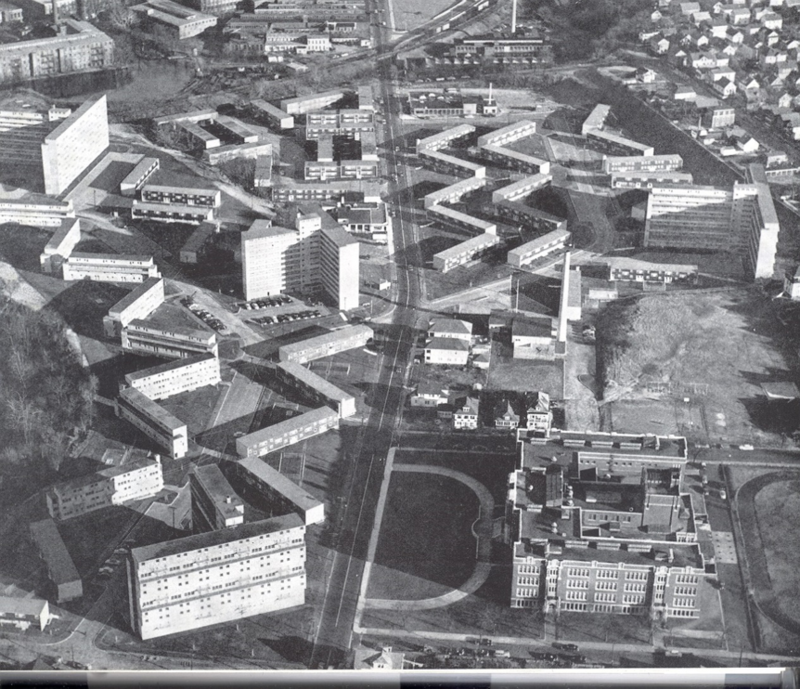 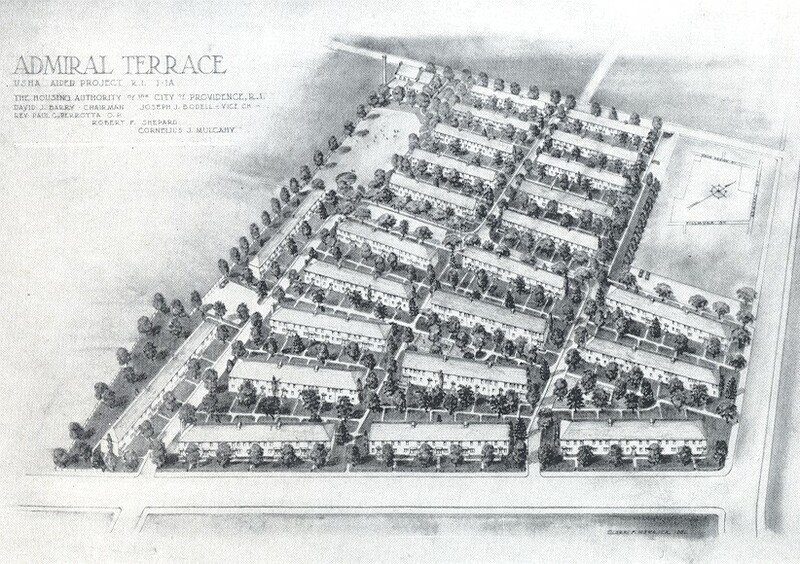 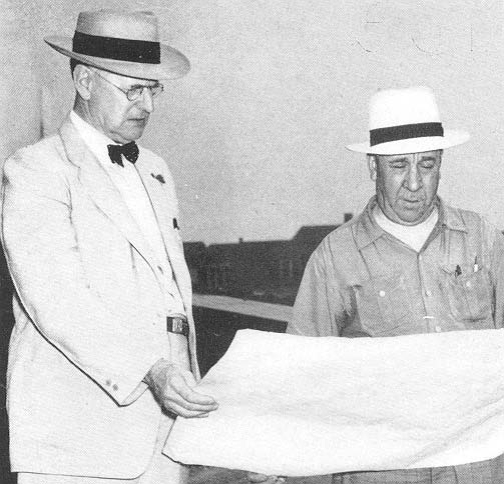 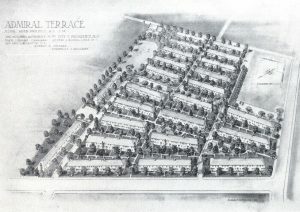 The Housing Act of 1949 allows the PHA to finish existing plans for Codding Court and Admiral Terrace. Both developments would open two years later in 1951 with 120 and 278 units respectively (architectural renderings above). 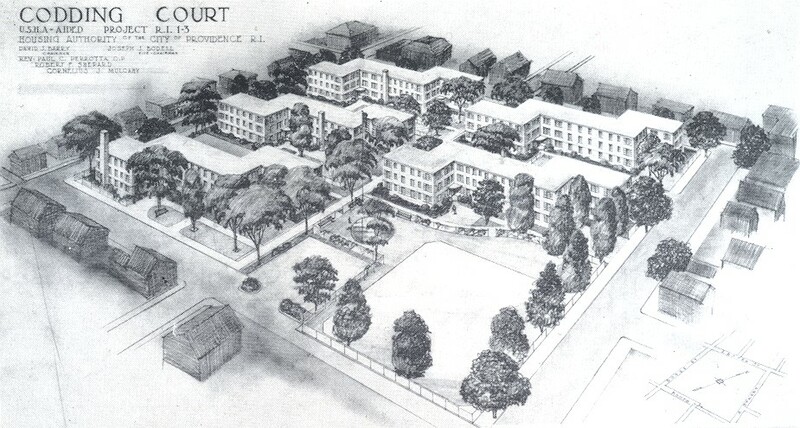 Sunset V illage is the first public housing development assigned for the elderly after the Housing Act of 1956. 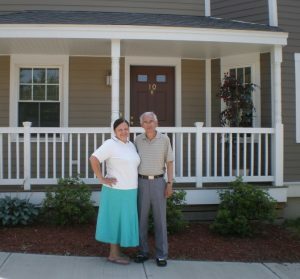 Sunset Village, a 36-unit, two story development, is dedicated and fully leased. 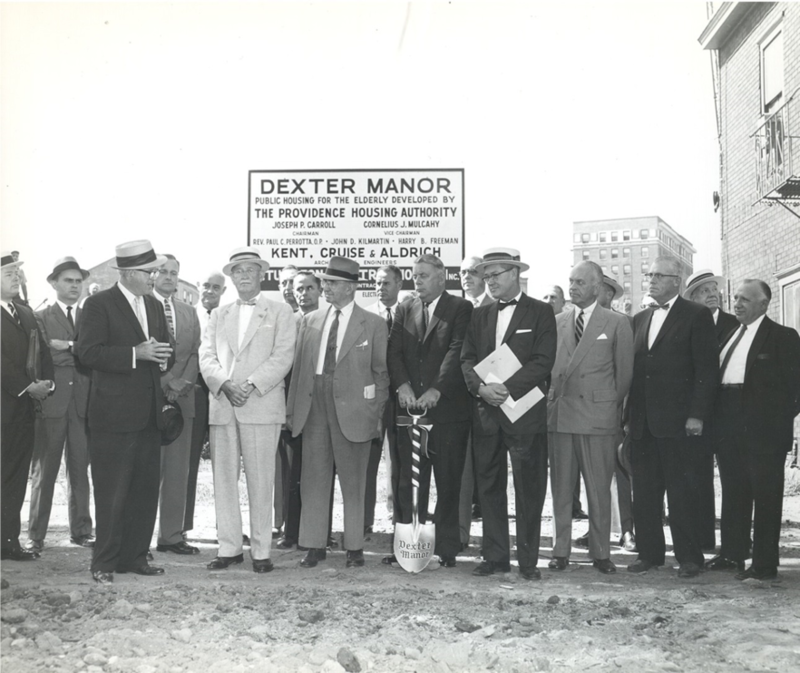 Dexter Manor, a 200-unit high-rise, is completed and opened for occupancy. The three-day open house in 1962 brings more than 8,000 applicants as the building is marketed as a luxury, city high-rise. 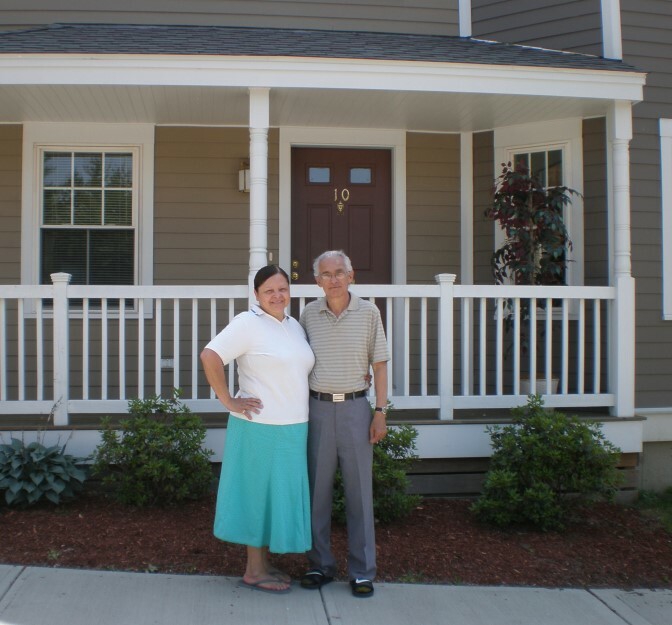 Manton Heights is completed and opened for occupancy. The Bradford House (later named Sister Dominica Manor) is completed. 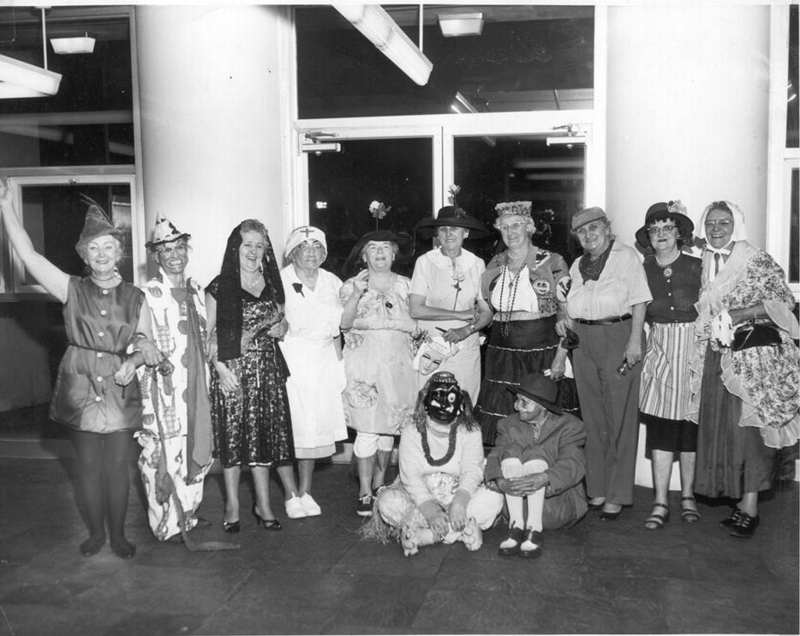 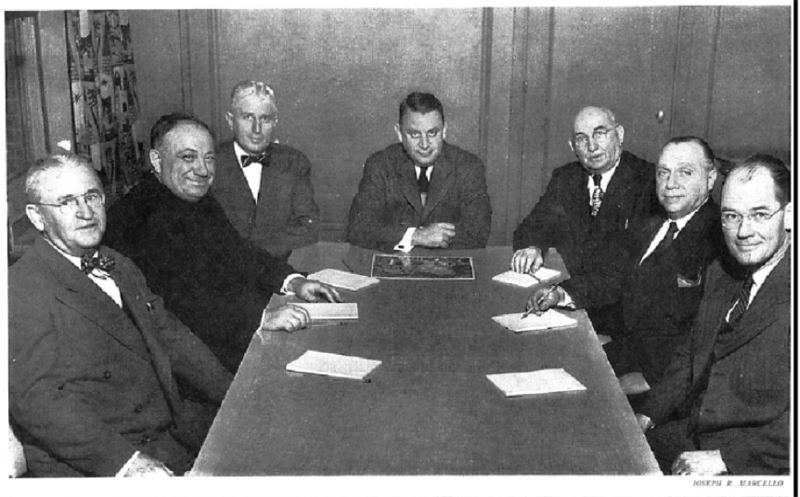 Affairs Board (which is known today as the Resident Advisory Board). 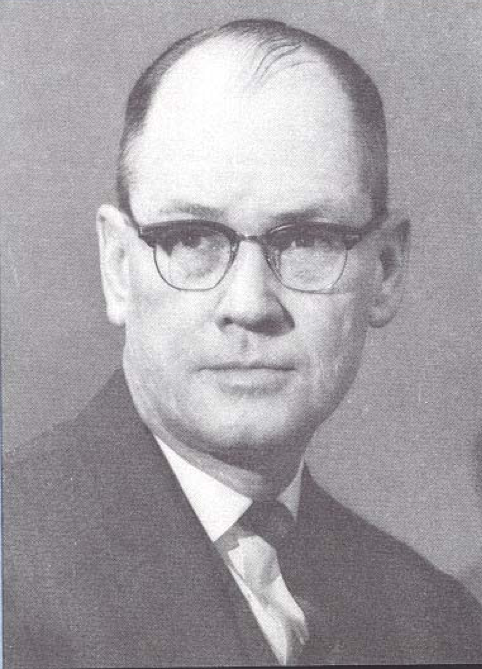 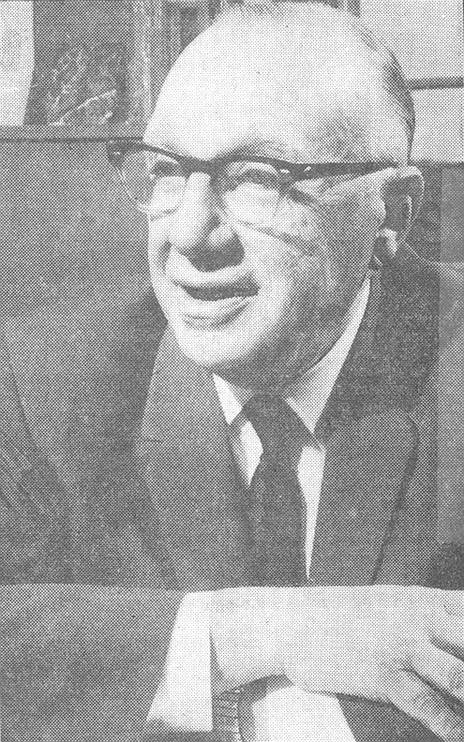 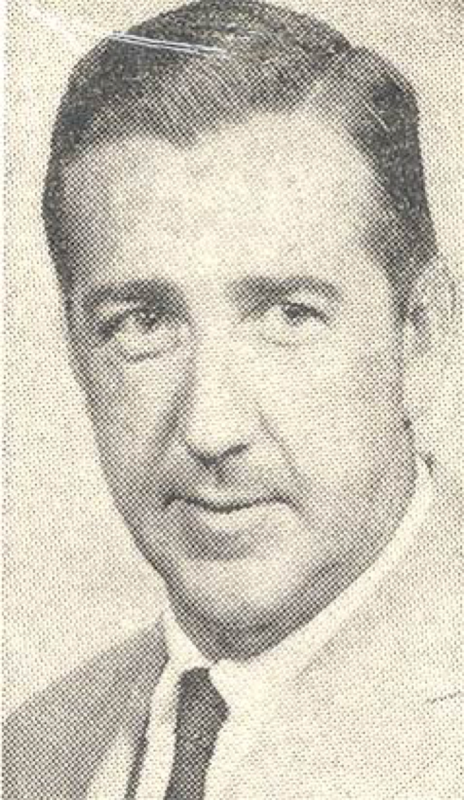 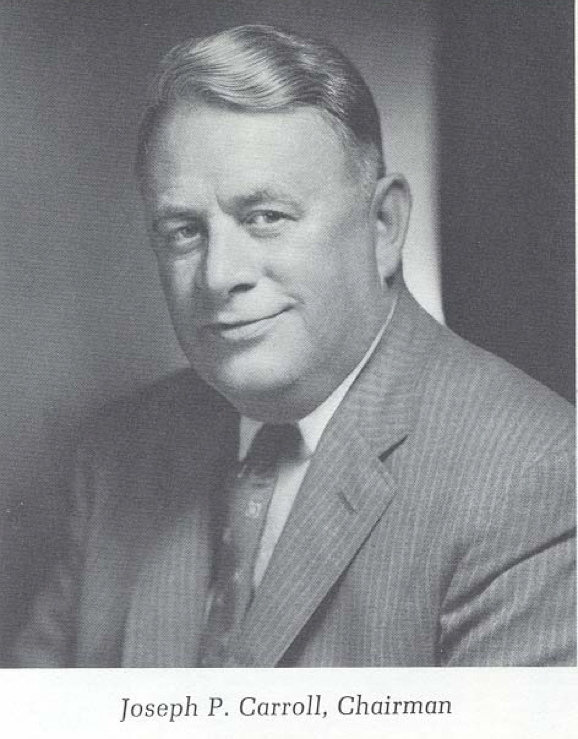 William B. Cooley from Roger Williams—the director of Rhode Island College’s talent development. 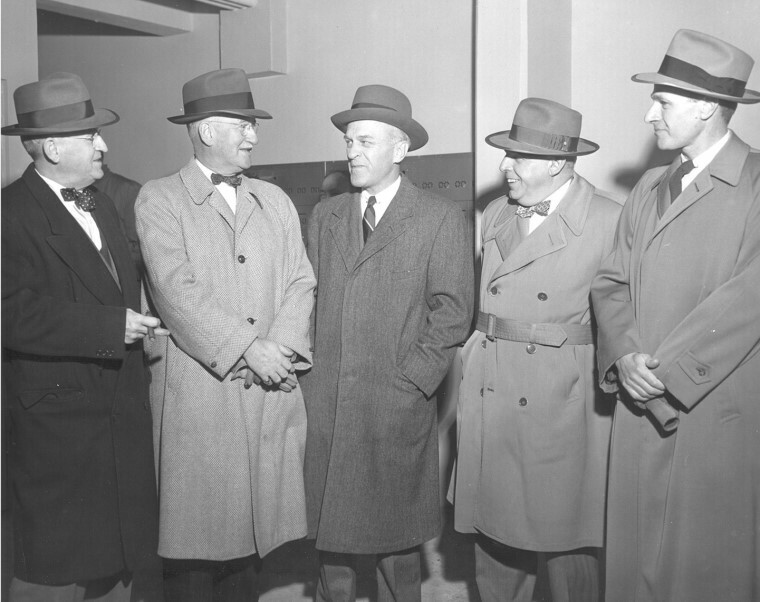 Their appointments expand the Board from five to nine members. 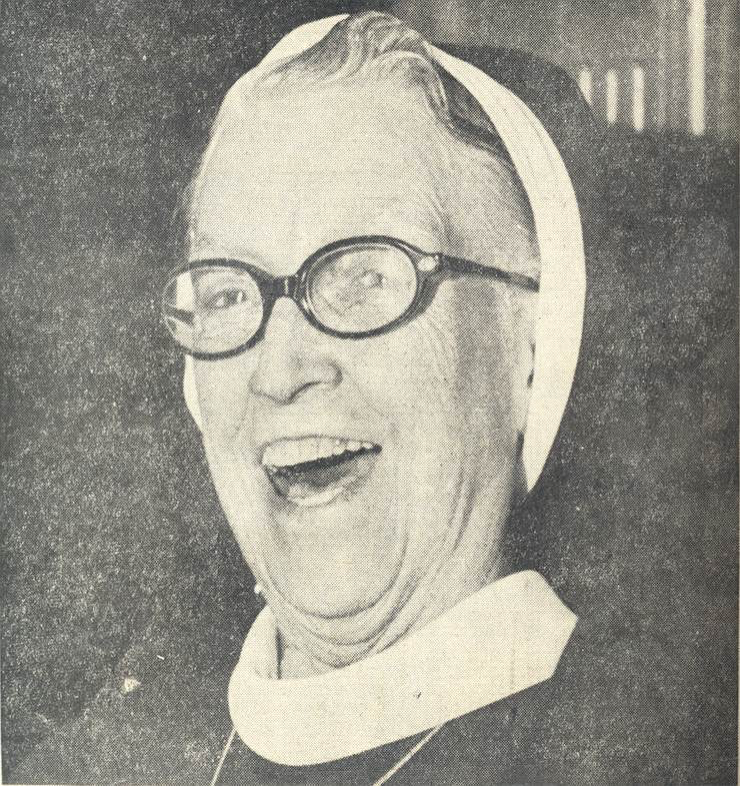 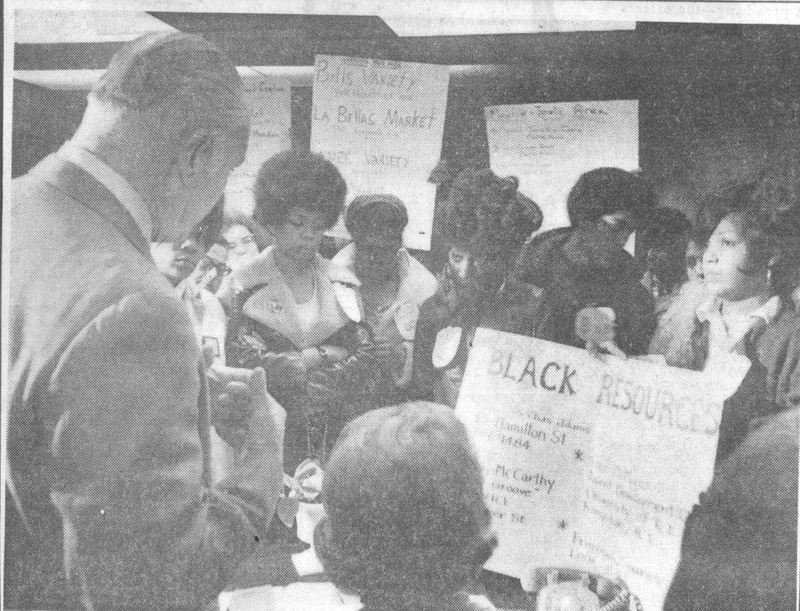 In 1971, PHA residents hold a rent strike demanding more security. Demonstrators protest in the office of Providence Police Chief Walter McQueeny. 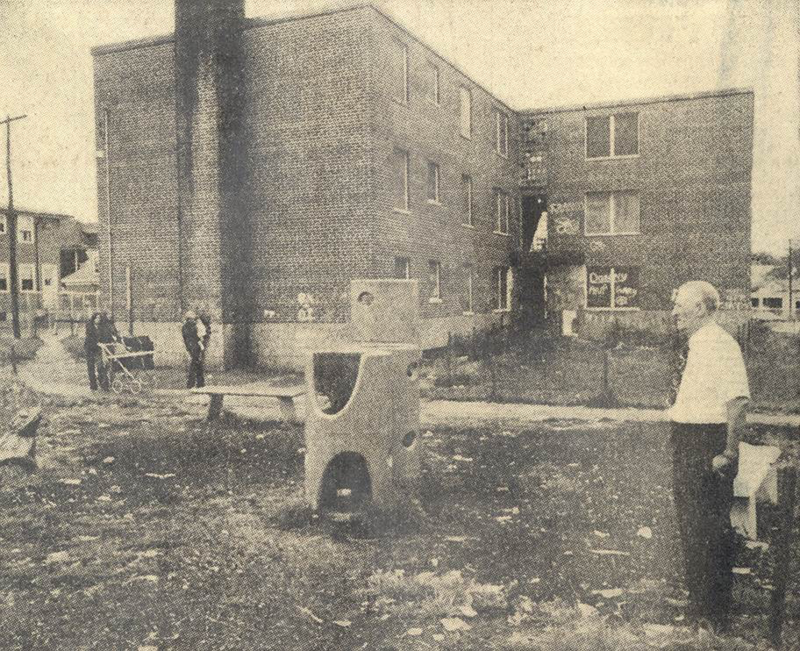 In response, the City and the Providence Police Department instituted the Community Protection Officer Program (CPO) with 22 officers to police and patrol the public housing sites—on foot and without weapons. 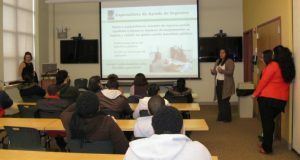 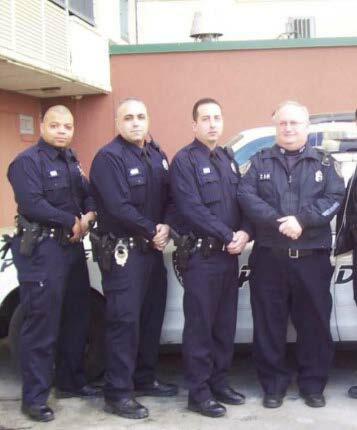 The CPO is also used to recruit and train young officers for the police academy. 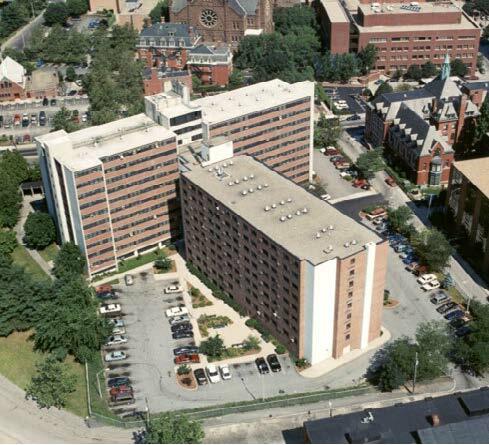 Carroll Tower, Kilmartin Plaza and Parenti Villa are completed and open for occupancy. The modernization of Chad Brown and Admiral Terrace begins. 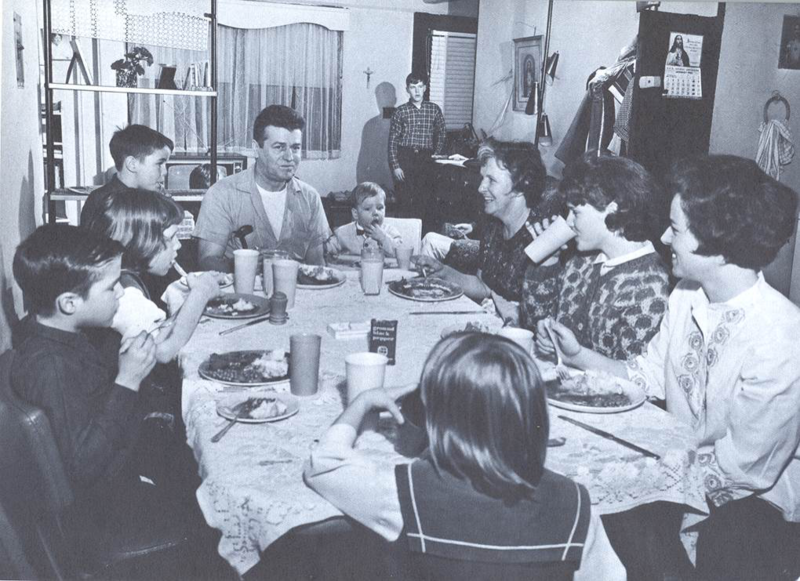 On August 11, 1974, the Section 8 program was signed into law under President Richard Nixon’s ―New Federalism. 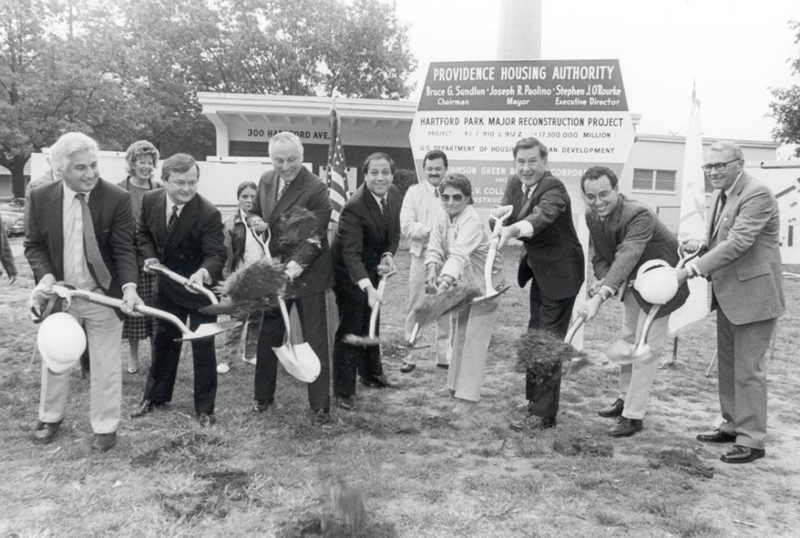 The HUD–funded Urban Initiative Program in 1978 allows the PHA to expand social services, train and hire tenants and involve residents in the management of their developments. This year, PHA youth visit Camp David. In 1982, the CPO, now called the Housing Security Force, consists of 1 PPD Officer, Paul O’Rourke, and 6 Housing Security Officers. 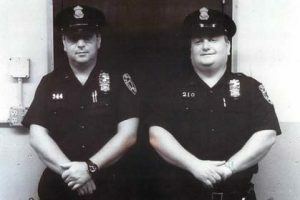 By 1983, Patrolman O’Rourke and Patrolman Jack Costa are the only officers assigned to patrol PHA developments city-wide. 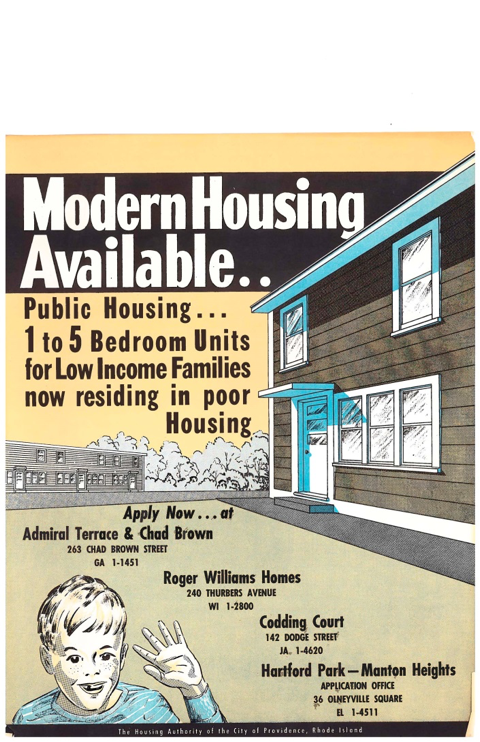 The PHA is removed from the FINANCIALLY ―Troubled Housing‖ list in 1983. 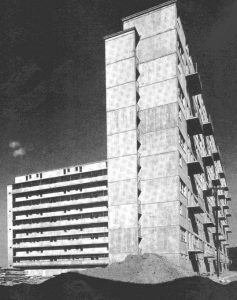 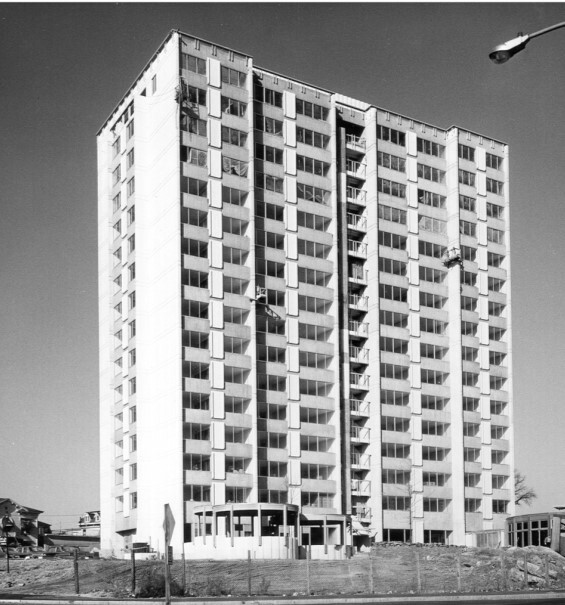 Construction of Dexter Manor II (90 units) begins in 1982 and is completed in 1984. 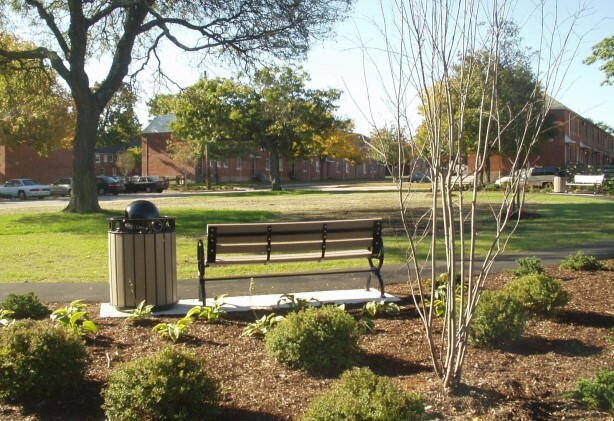 This becomes the new site of the PHA’s executive offices. 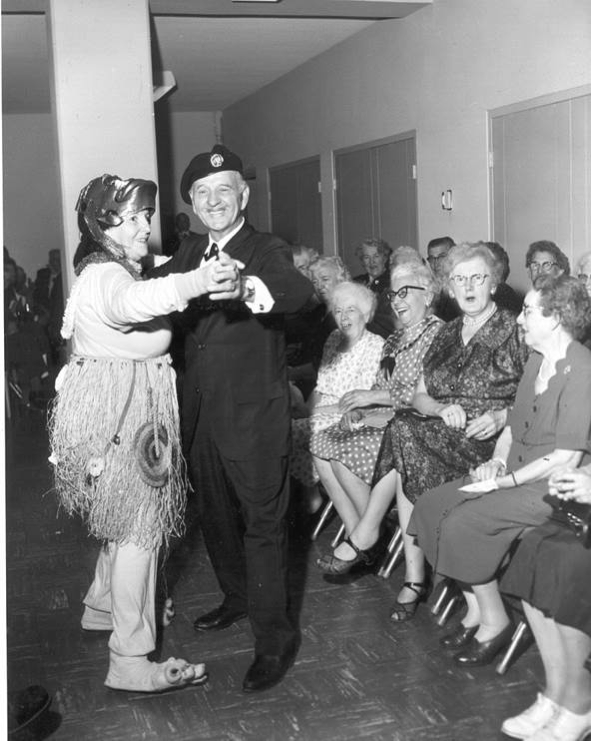 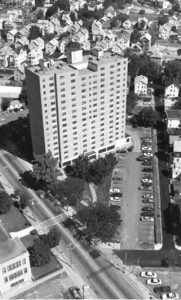 In 1986, Mayor Vincent A. Cianci assigns the Providence Police Department Reserves to patrol the City’s elderly high-rises. 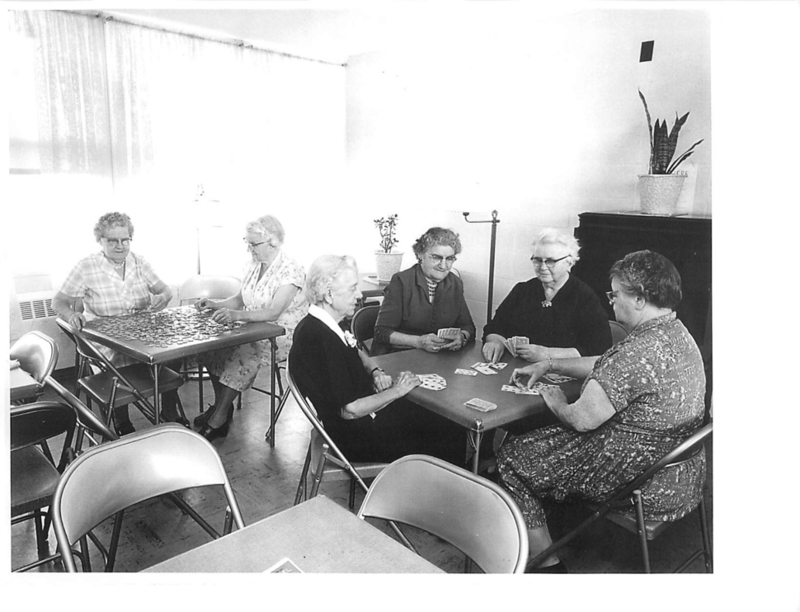 The PHA assumes control of the Department of Elderly Affairs’ Elderly Housing Security Program. In 1987, HUD gives the PHA $14.4 million dollars to begin construction on 184 units of Scattered Site housing throughout the City. 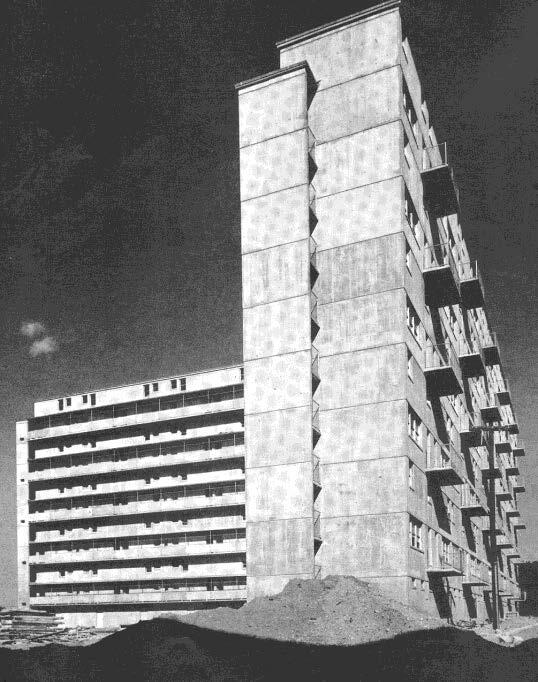 The Public Housing Unit is established. 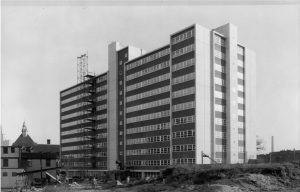 Hartford Park Tower. 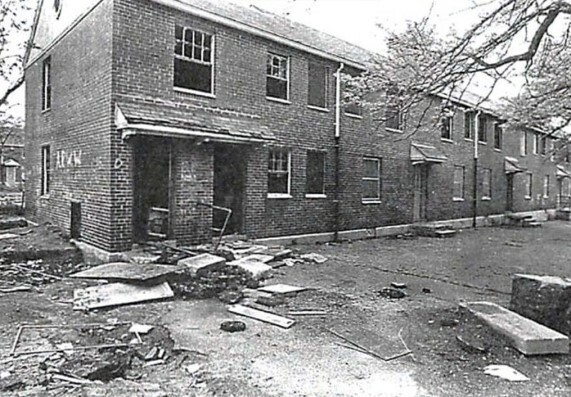 In the same year, the PHA is removed from HUD’s OPERATIONALLY ―Troubled Housing‖ list. 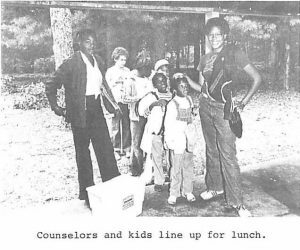 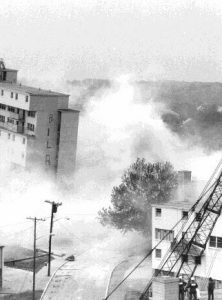 In 1990, the HOPE VI Program is created in order to help residents of Scattered Sites. HUD also approves 92 additional Scattered Sit. 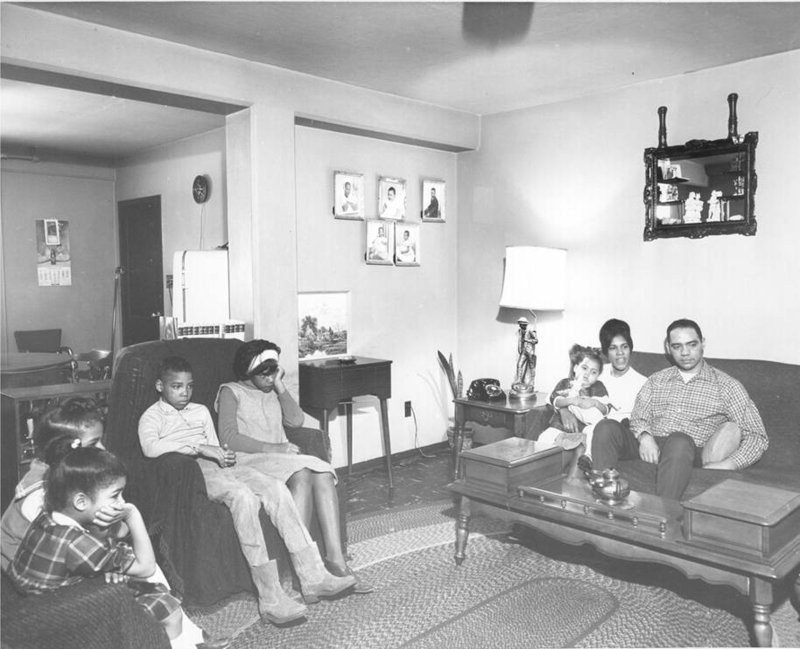 HUD revamps the Family Self-Sufficiency Program as―Operation Bootstrap‖ which offers attractive incentives for residents who complete education and job training. 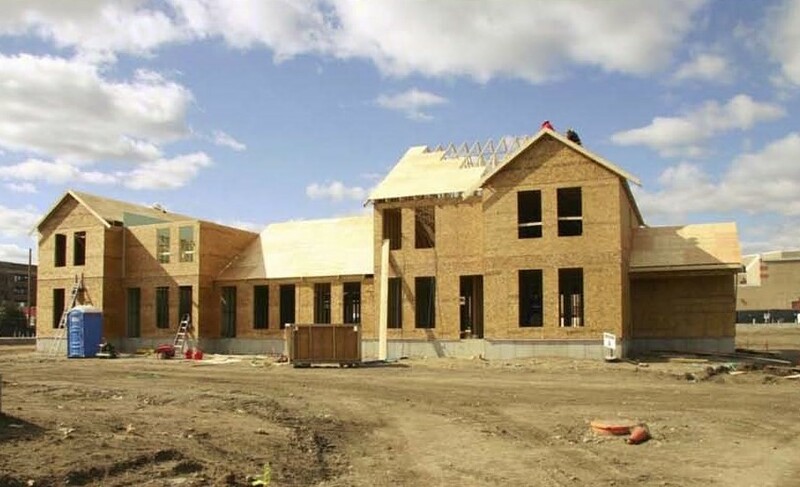 The PHA is a pilot site for this program and within one year successfully enrolls 50 PHA residents—leading HUD to award the PHA an additional 27 Section 8 certificates. The modernization of Manton Heights begins. Modernization of Codding Court begins. 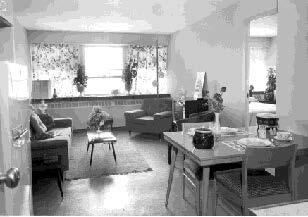 The 335 Hartford Park Tower renovation is completed along with the addition of a spacious community room. 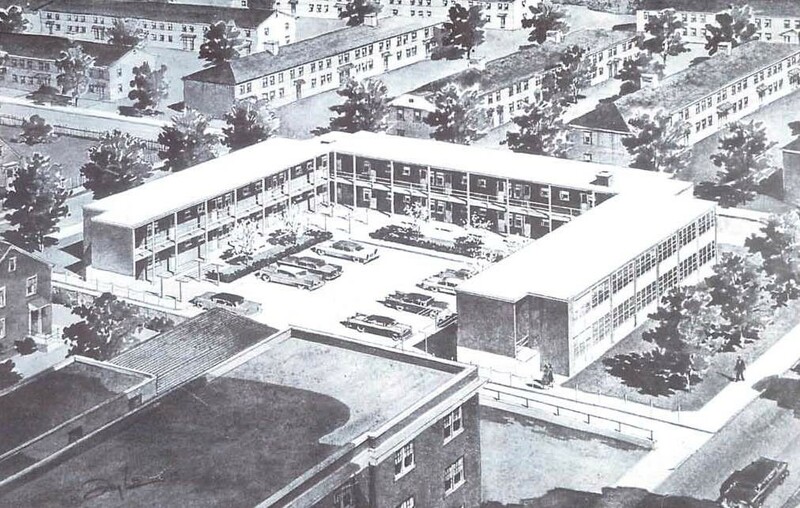 In 1995, HUD approves an allocation plan to designate Dominica Manor and Carroll Tower as ―Elderly Only‖ buildings. In 1997, the Employment Support Center is opened to consolidate adult education, job readiness, homeownership and computer skills programs. 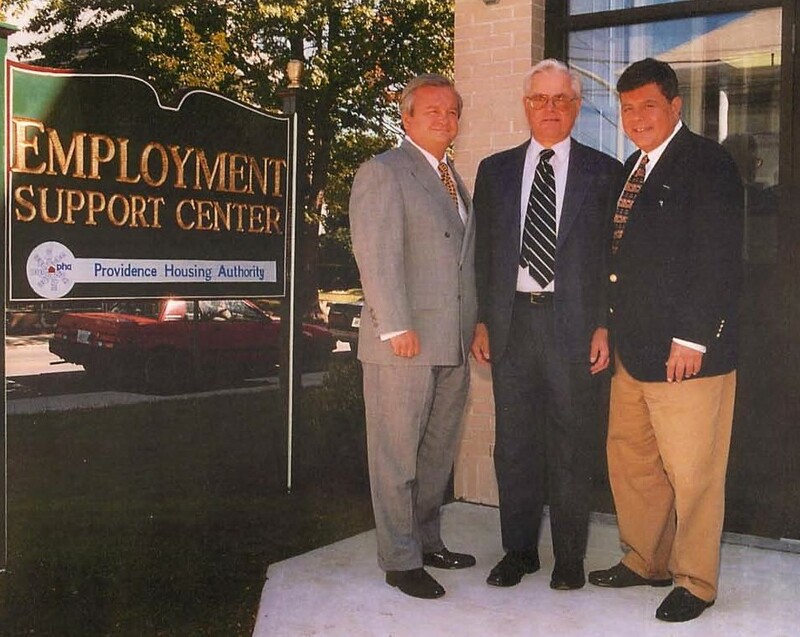 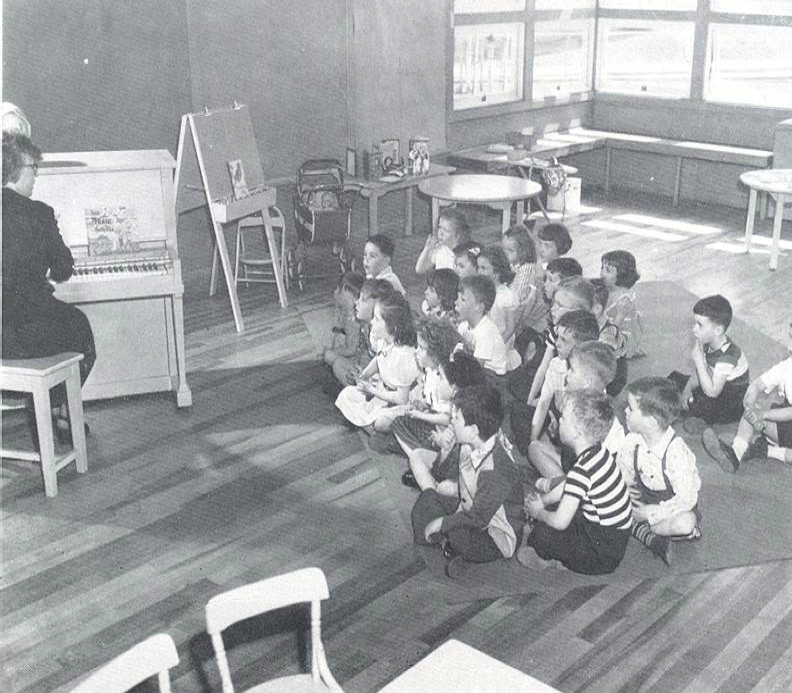 In 1997, Codding Court’s new Community Center is completed and opened. 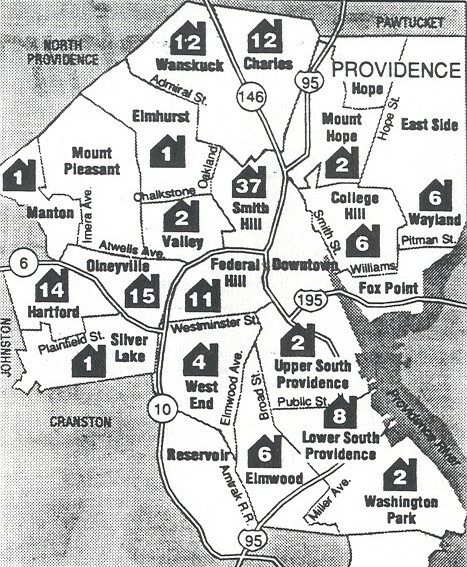 Modernization and construction of Manton Heights, Hartford Park and Scattered Sites are completed in 1997. 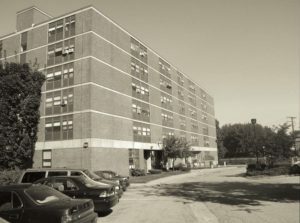 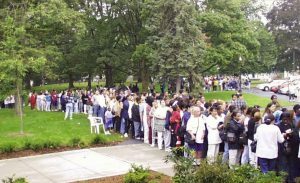 At Roger Williams Park Casino, the PHA receives more than 5,000 applications for the Section 8 and Public Housing waiting lists. 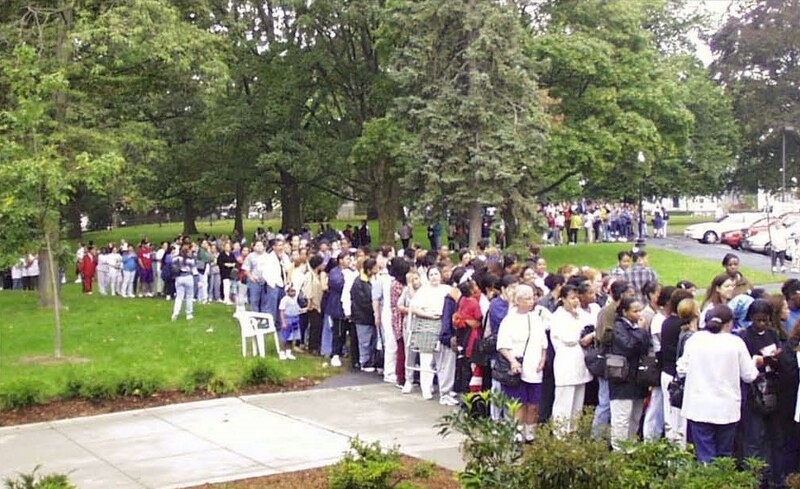 This marks the last time the PHA’s Section 8 list was open. 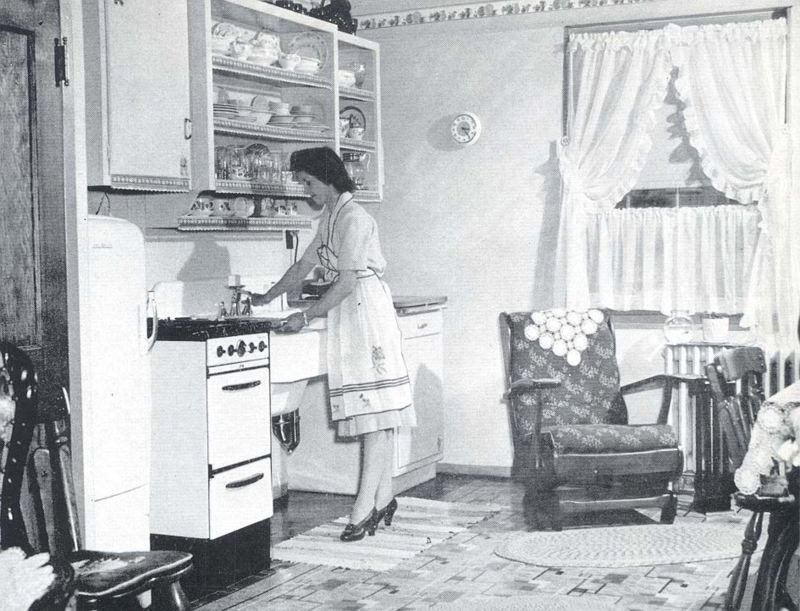 The Homeownership Program begins in 2000. 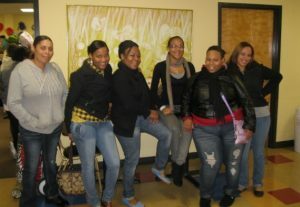 At this time, 23 PHA residents are enrolled. 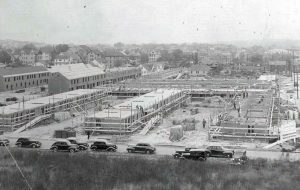 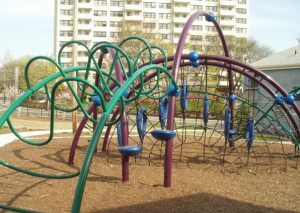 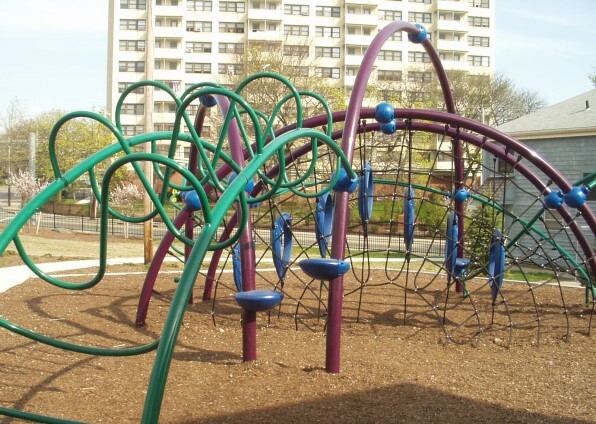 In 2003, construction begins at Williams Woods, located at the previously abandoned/demolished Roger Williams development. 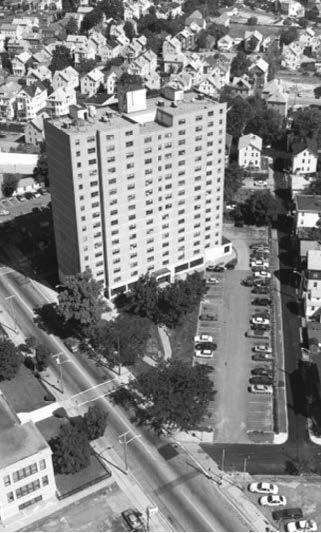 The PHA’s population is increased by nearly 47% from 3,936 in 1990 to 5,773 residents due to the of modernization programs at Manton Heights, Hartford Park, Codding Court and Scattered Sites. The Resident Services and Facilities Management Departments move into the buildings located at 40 and 50 Laurel Hill adjacent to the Hartford Park development. 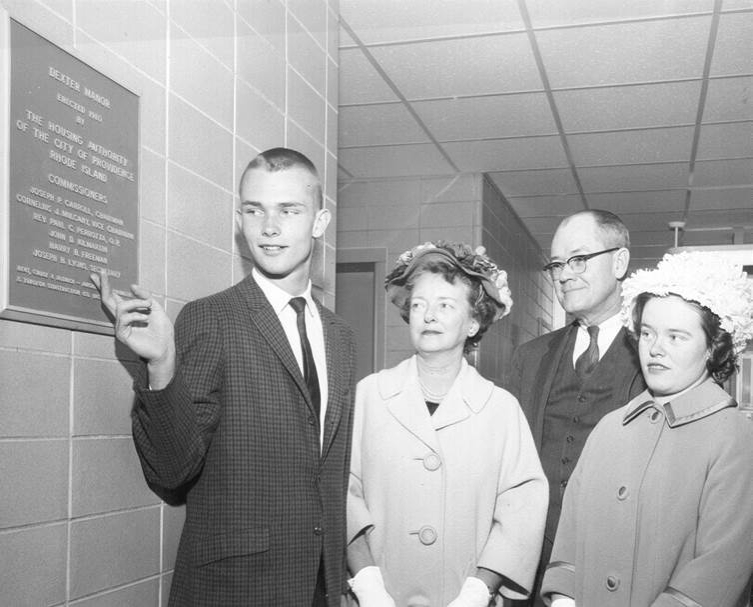 The Resident Services Community Center is dedicated to former Chairman of the Board, Dr. Thomas Anton. 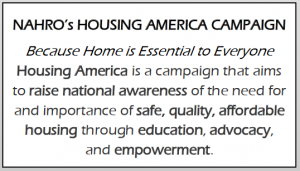 The Housing America Campaign attracts 200 residents, politicians and housing authority directors in support of the public housing program. 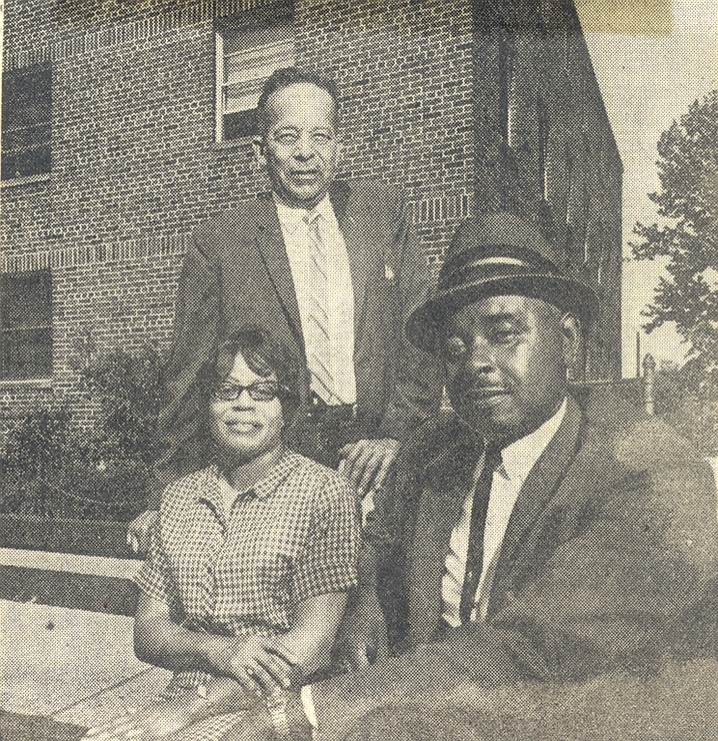 The PHA’s history book is written and published by Paul Campbell. Thanks to the collaboration efforts of the PHA and Winn Development Company, the Williams Woods housing development is completed with 65 units of two and three bedroom townhomes. 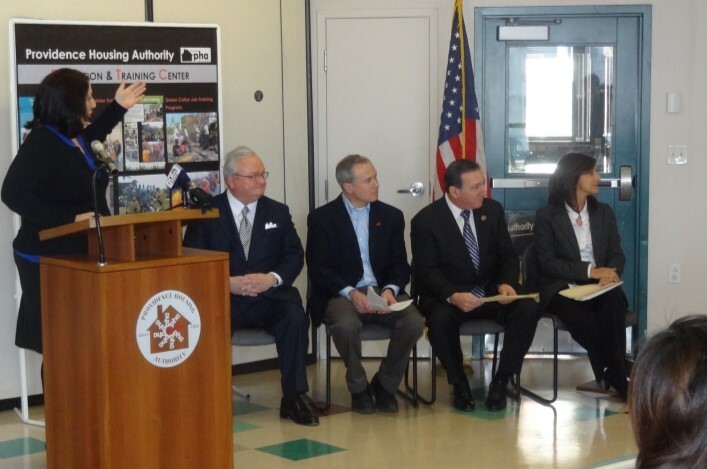 The PHA designates $5.1 million dollars from the 2009 American Recovery and Reinvestment Act (ARRA) to restore its developments while adding or retaining more than 120 jobs. 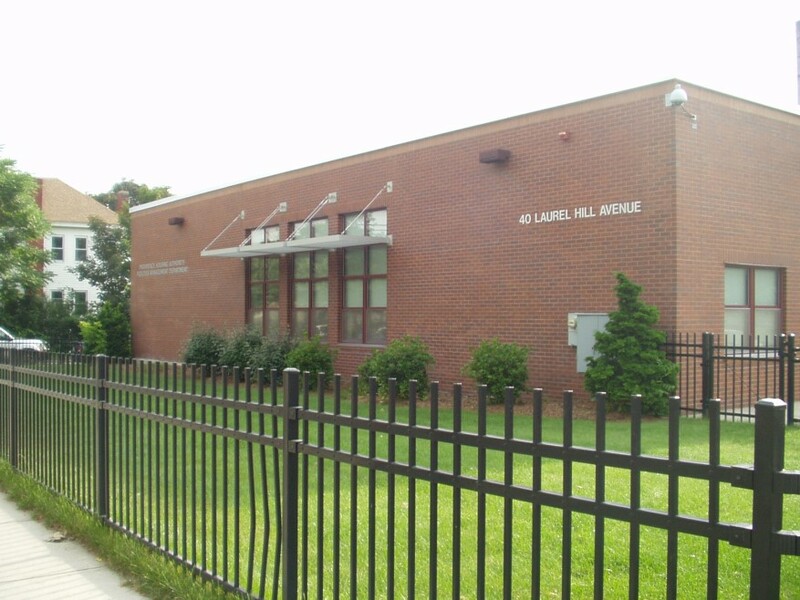 The PHA’s Family Success Center (FSC) is established to create opportunities for low-income PHA families to attain financial stability and long-term economic success. The PHA’s FSC is one of only five operating FSCs in the state and is considered a high performer. 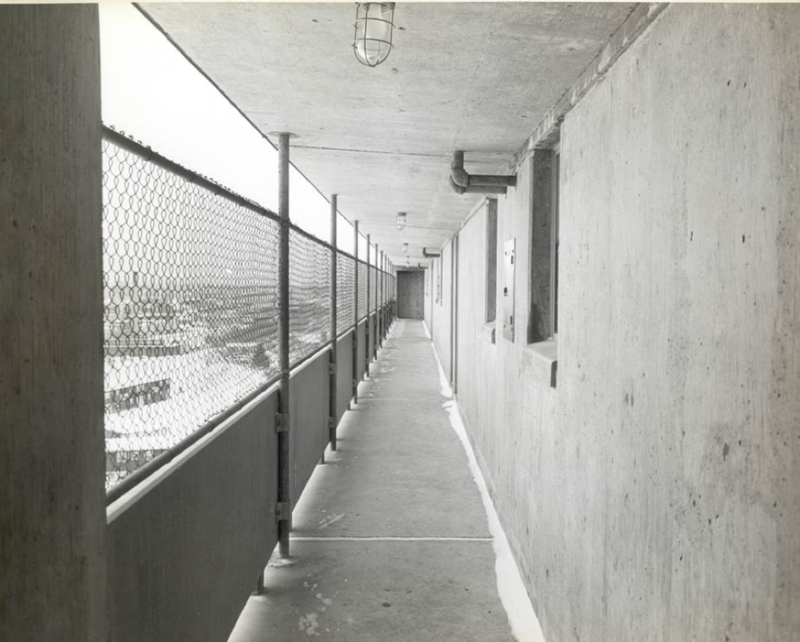 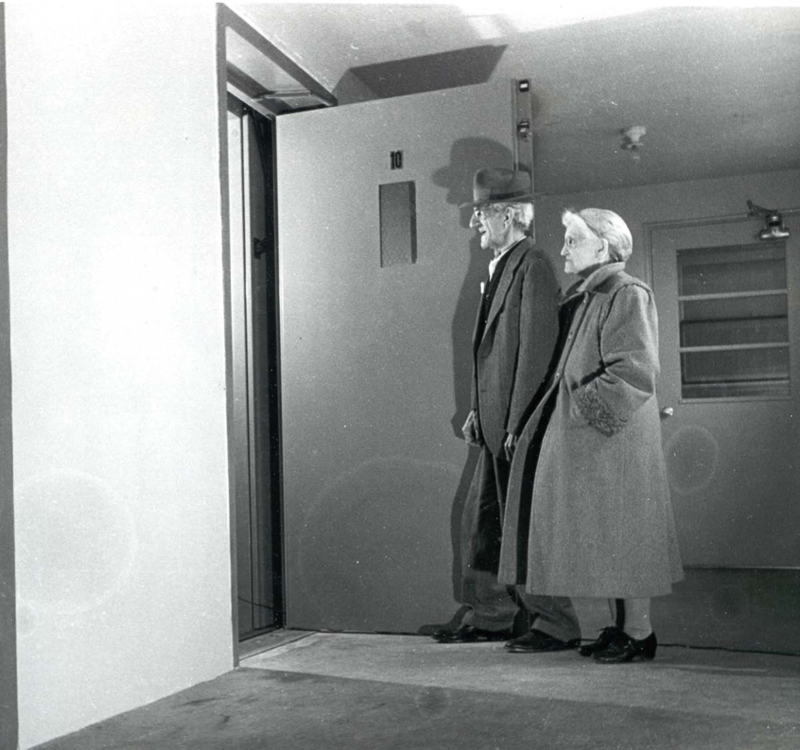 In 2011, the PHA established the first phase of its Smoke-Free Policy in 5 elderly and disabled high-rises. 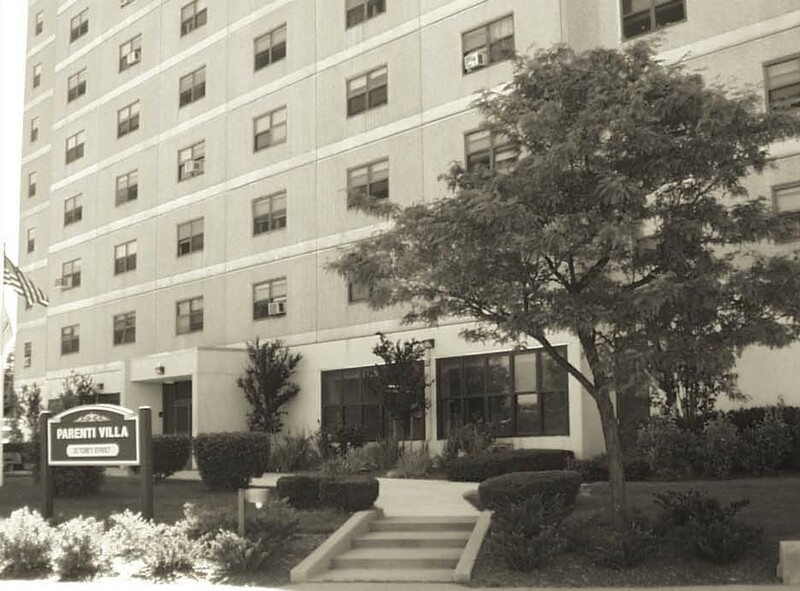 The PHA is recognized as a leader in the national smoke free public housing movement. 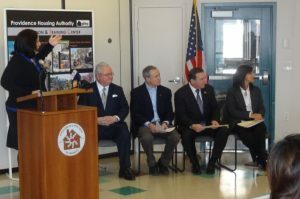 The PHA’s Education & Training Center (ETC) opens at the Codding Court Community Center in order to expand adult basic education and job training opportunities for residents. 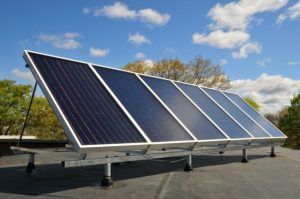 The PHA installs solar panels to produce domestic hot water at Sunset Village in efforts to save on utility costs and be more environmentally and energy efficient. For the first time in the agency’s history, the PHA is awarded NAHRO’s Award of Excellence for the Smoke-Free Documentary. 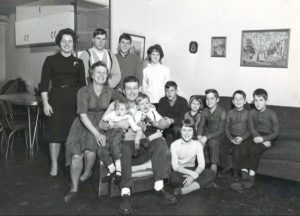 The documentary was created to share the PHA’s successes and challenges with implementing a smoking ban and it also promoted healthy housing initiatives among other housing providers. 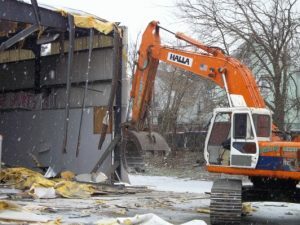 The Hartford Park gym which was built in 1974 was demolished. 2014 marks the PHA’s 75 Year Anniversary. 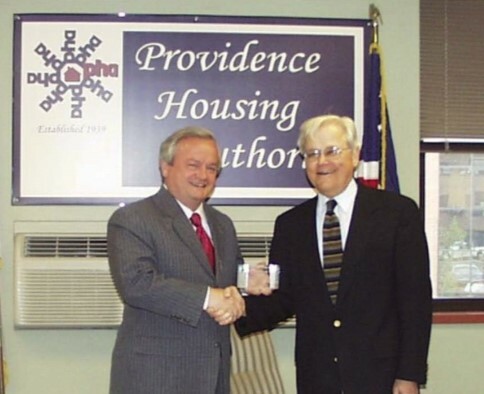 Today, in the midst of a severe economic downturn, the Providence Housing Authority pushes into the future and renews its pledge to provide decent, safe, and sanitary housing for those in need.